Cosmic Sherpa. Liberator of Tantric Avatars. Australian. Dreems has a message for you, one expressed not only through the animal lifeblood of his music, but through the efforts of his label Multi Culti. 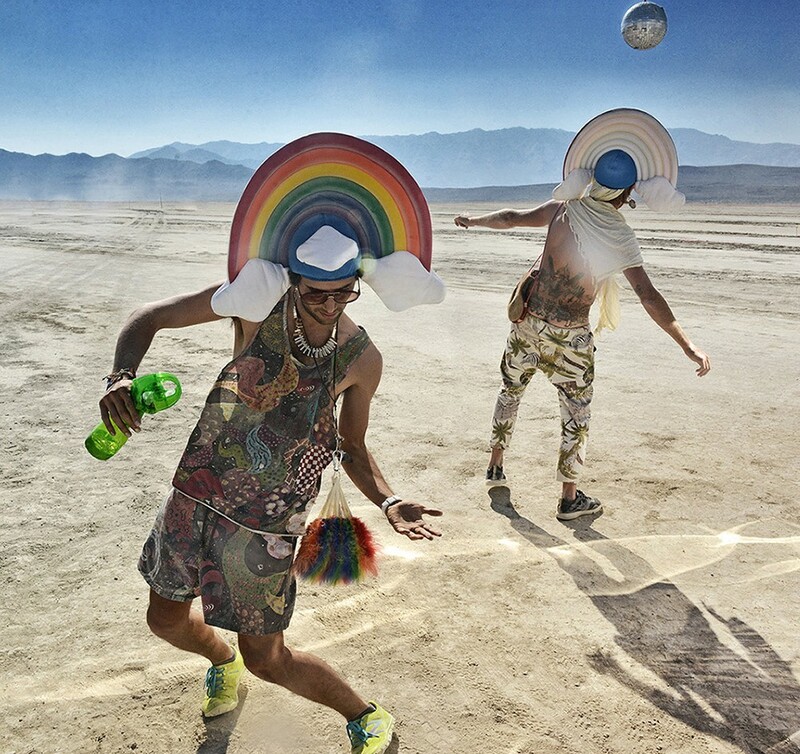 With a roster featuring artists like Clarian, Thomash, Crowdpleaser, and label co-shaman Thomas Von Party, the imprint strains and throbs against the restrictive meta-thongs of contemporary electronic lifestyle living to offer a pan-globo-sexual soulstyle for our times. The label earned support from taste-making dance wizards like Trevor Jackson, Ivan Smagghe, Roman Fluegel & Andrew Weatherall. In an era where singles are too often stitched together in a Frankenstein amalgam and christened an album, 2014’s top EDM album pick eschews the approach entirely. The Dutch artist’s third full-length album is a carefully crafted atmospheric masterpiece that sacrifices club relevancy for conceptual identity. 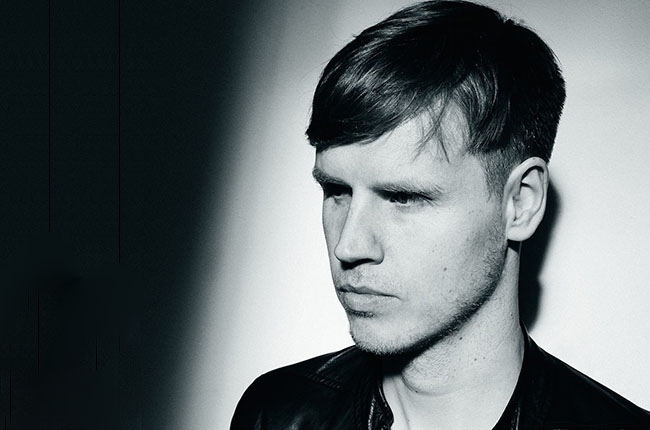 Focusing on songwriting and recording many of its elements live, Voorn channels indie and abstract electronica influences in lush and melodic arrangements that manage to mesh together despite the album’s diverse list of collaborators (including Kid A, Matthew Dear, and Voorn’s own father). Detroit techno veteran Robert Hood – whose ‘M-Print: 20 Years Of M-Plant Music’ compilation is out on December 8th – recently attended the Red Bull Music Academy in Tokyo to give a lecture. Well, it’s more like a Q&A session. But it’s certainly enlightening, as Hood discusses his early foundations, his practice and how he continues to draw inspiration from on high. This talk was held on November 8 as part of RBMA Tokyo 2014. This is a Floorplan podcast, not a Robert Hood podcast. An immersive collection of non-dancefloor eclectica for the ultimate listening experience. 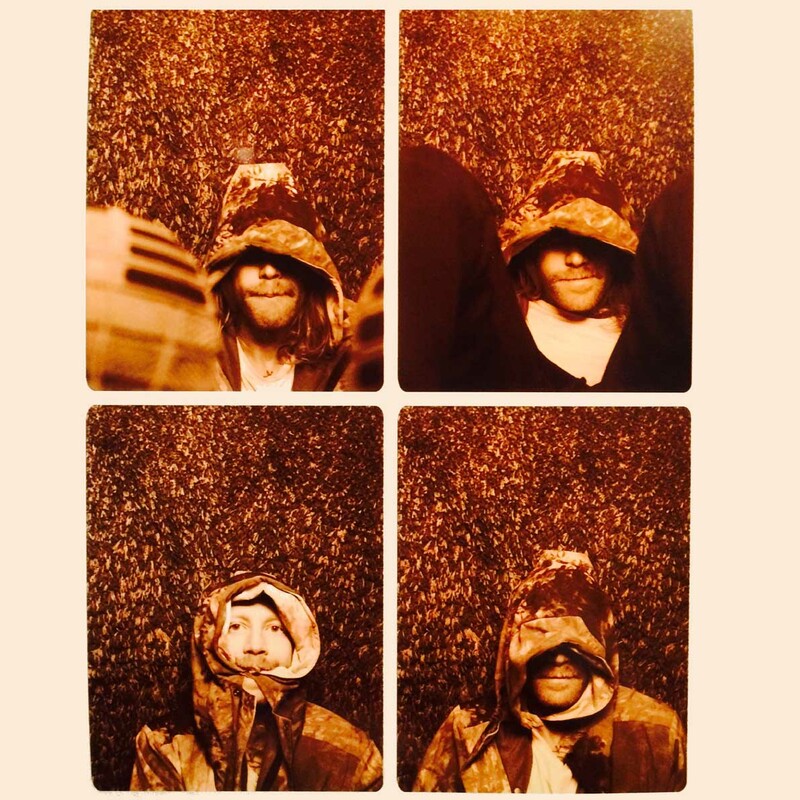 Australian Angus Gruzman will handle the new Montreal label’s first full-length, In Dreems, next January. 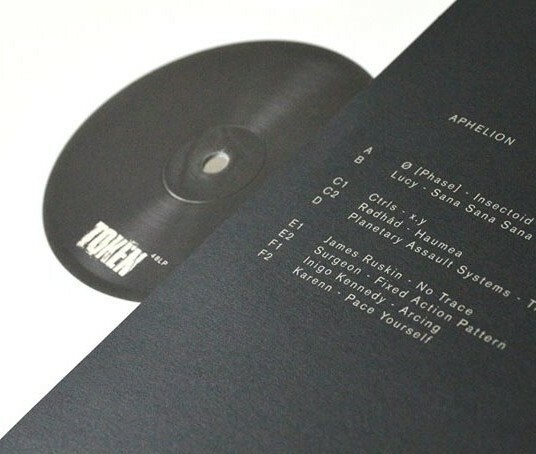 A selection of Token artists will embark on a tour in support of the label’s new compilation, Aphelion. Aphelion was released earlier this week, and features previously unreleased cuts from core artists like Ø [Phase], Inigo Kennedy and Ctrls, along with contributions from newer associates like Surgeon, Rødhåd and James Ruskin. You can stream Aphelion in full below. Robert Hood needs little introduction. 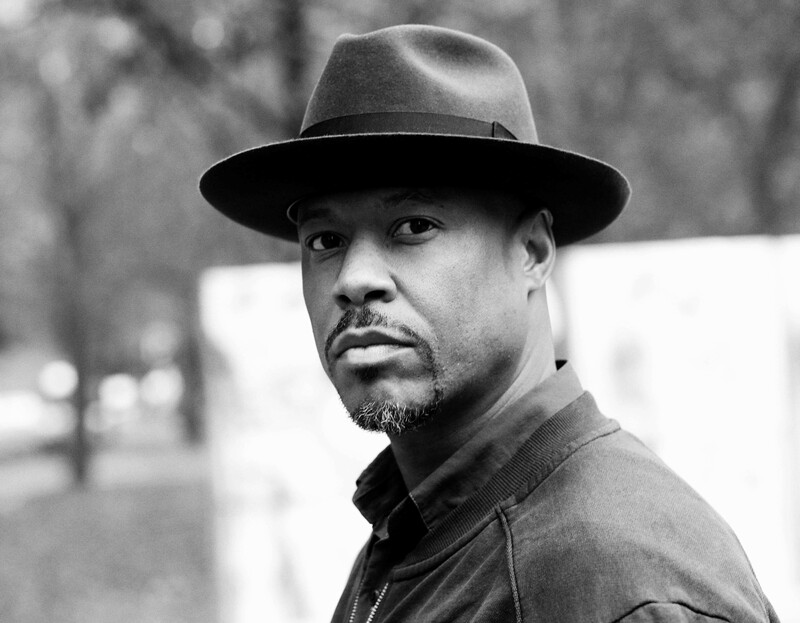 Founding member of the legendary group Underground Resistance as a ‘Minister Of Information’ with ‘Mad’ Mike Banks & Jeff Mills, his seminal works on Jeff Mill’s Axis and his very own M-Plant imprint paved the way for a wave of stripped-down dancefloor minimalism that directed much of techno’s path throughout the late Nineties. 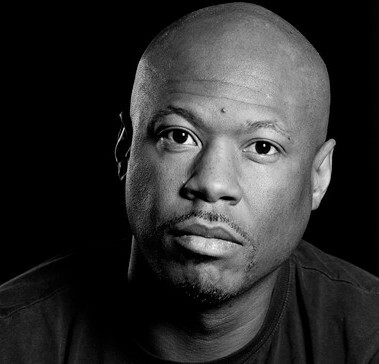 Robert Hood makes minimal Detroit techno with an emphasis on soul and experimentation over flash and popularity. This year has seen Hood release a series of anniversary re-edits and remixes, though M-Print: 20 Years Of M-Plant is the most comprehensive offering to date. The 33-track M-Print compilation will be released to the stores in December.